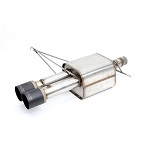 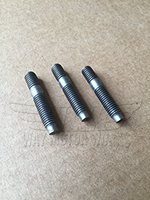 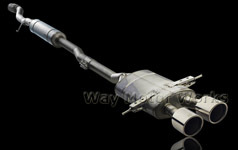 Exhaust and Exhaust related parts for all MINI Cooper, Cooper S, Clubman S, Cabrio, Coupe, Roadster, and Countryman. 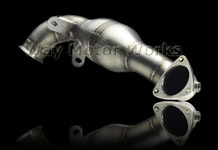 WMW has Downpipes, Headers, Catback Exhaust, Manifolds, Mufflers, Hangers, and Exhaust Tips. 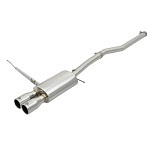 We carrry Akrapovic, Alta, Milltek, Stratmosphere, Invidia, WMW, JCW, OEM MINI, Magnaflow, Borla, NM Engineering, Flashpoint, Ireland Engineering, John Cooper Works, and Megan Racing.